L'Eau d'Issey Pour Homme Summer 2018 by Issey Miyake is a Aromatic Fruity fragrance for men. This is a new fragrance. 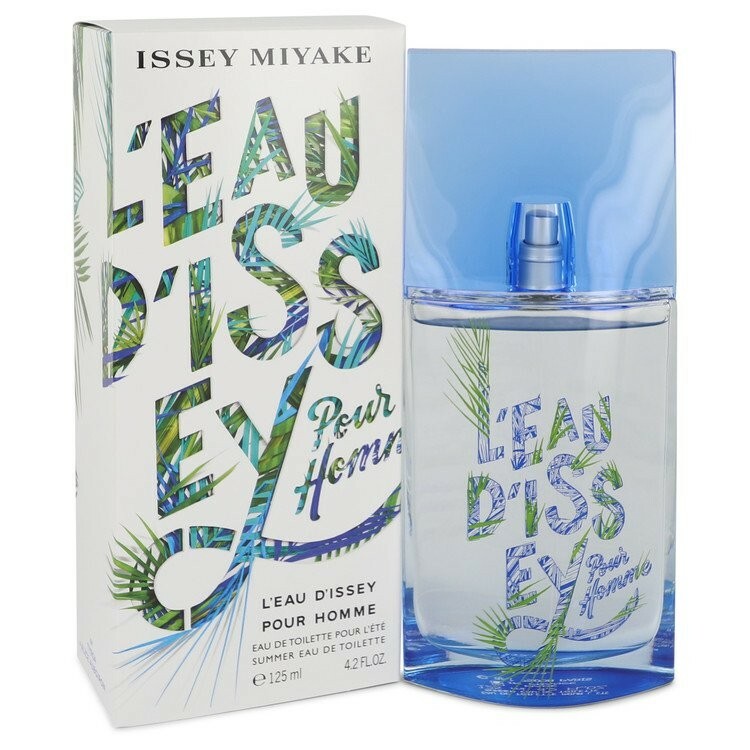 L'Eau d'Issey Pour Homme Summer 2018 was launched in 2018. The nose behind this fragrance is Alberto Morillas. Top notes are grapefruit, kiwi and coriander; middle notes are pineapple and nutmeg; base notes are cypress and vetiver.